Brandon is a digital marketer with a decade of experience consulting with clients to improve their lead generation, customer acquisition efforts, paid media campaigns, email marketing, web presence, and marketing data analysis. 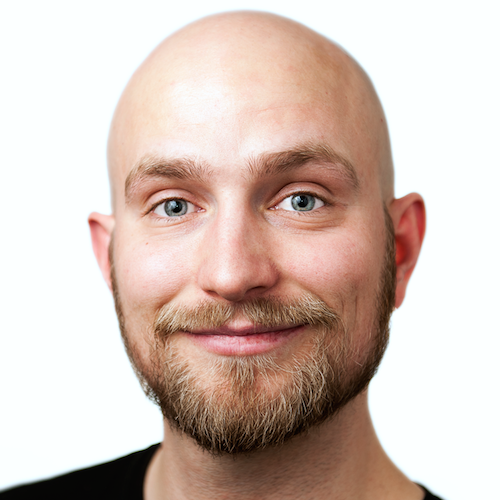 He has a penchant for creativity paired with a strong background in digital strategy. In his past, he was a Partner and Director of Digital Marketing at Arrae Creative, and a social media strategist at Room 214 where he worked with Anthony Bourdain, Travel Channel, and Hello Kitty. 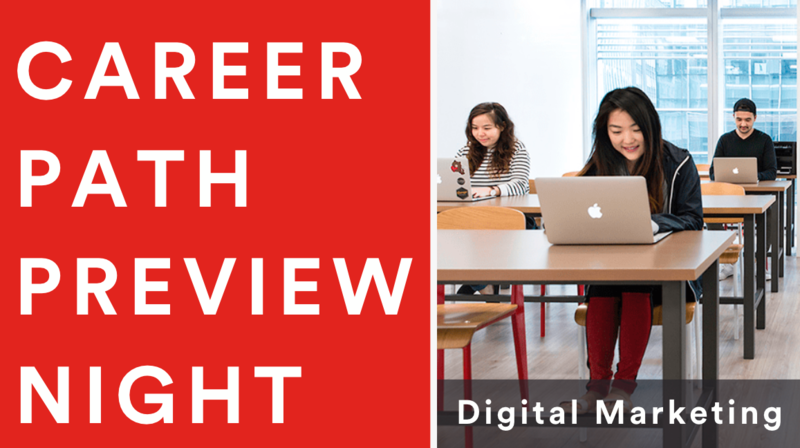 Join us for our Digital Marketing Career Path Preview Night as we pull back the curtain and give you an insiders look into what your next career move could bring.